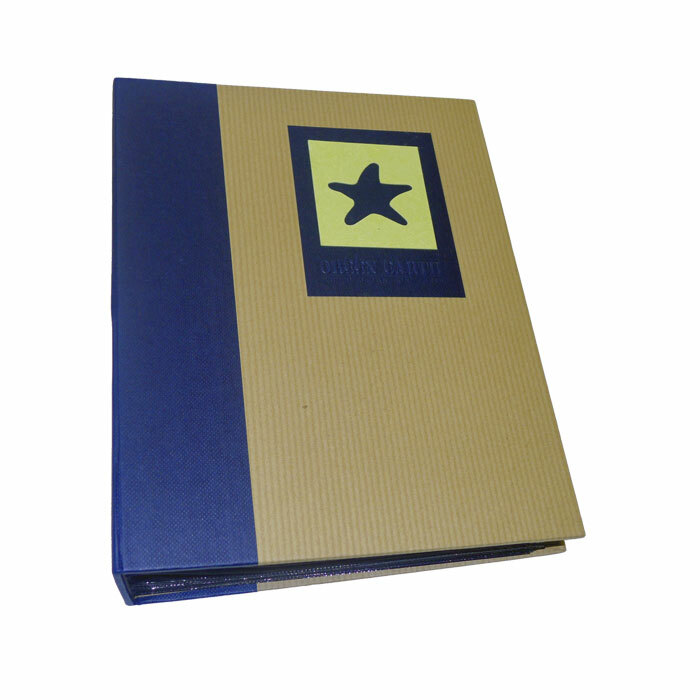 The Green Earth blue starfish mini max photo album is a perfect compact size, which is ideal for carrying around your favourite photos to share with friends and family. 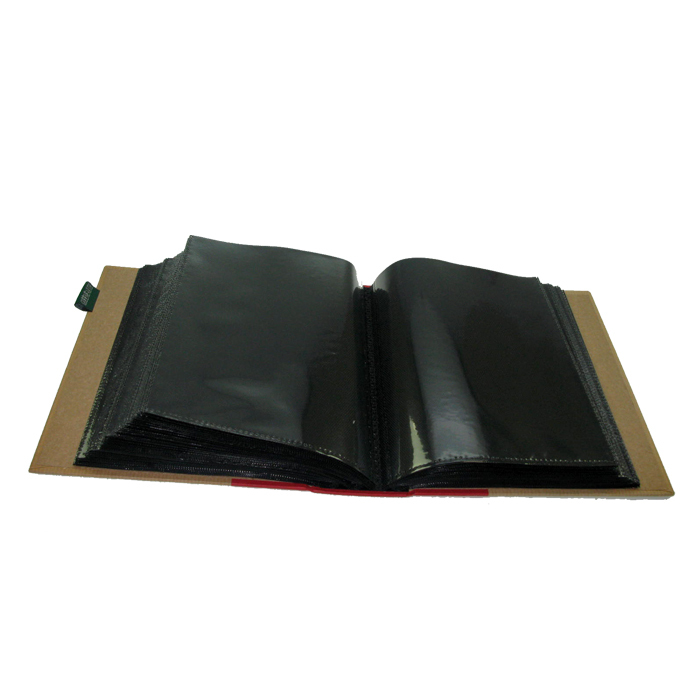 This album holds 120 7x5 photographs and has 60 black slip in pages. 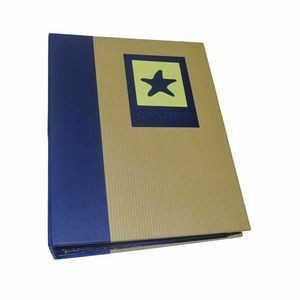 This album has a hard backed, brown self-striped cover with a blue spine. With a blue starfish design on the front cover. This album measures approximately 8 x 6.5".